Cano to Queens? Could a trade actually work out for the Mets? 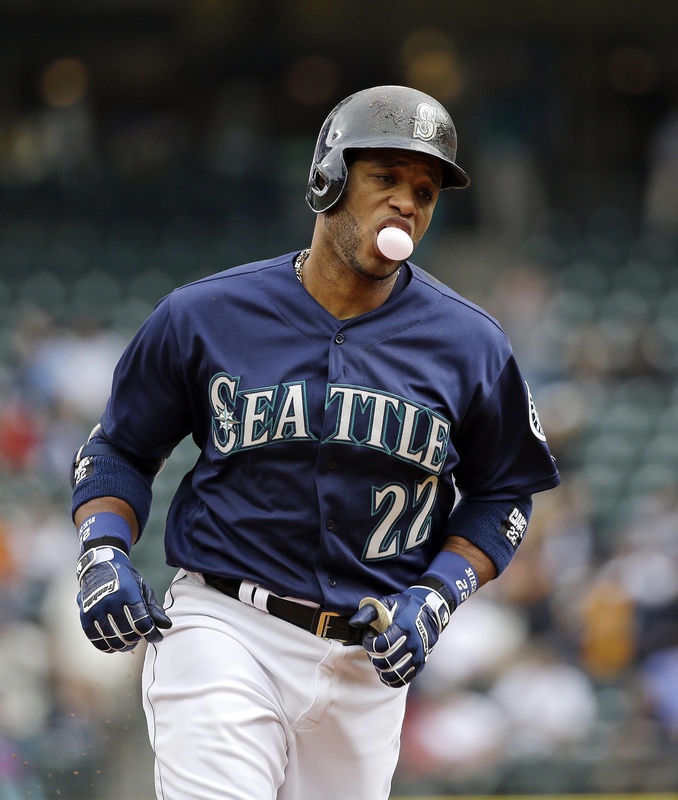 There are some rumors swirling around that the Mariners GM Jerry Dipoto has called the NY Teams to look to trade Robinson Cano. Reason, of course, for the Mariners is to shed some money off the books for the 36 year old second baseman. Is there anyway for the Mets to make a trade for Cano a consideration? Yes there is. Ofcourse I’m aware that trading for Cano is still a long shot. Cano is a 36 year old second baseman that comes off a year where he was suspended for 82 games due a PED use, plus the 36 year old still has 5 years/140 mil left on his contract. Also there isn’t really a need a second baseman, with the emergence of Jeff McNeil and the fact is that Cano bats left handed, something we have a ton off in our line-up already. This trade will ONLY happen if the Mariners are really desperate to move Cano and his contract. The Mets will get Cano, who put up a 3.2 WAR season in half a year. Mallex Smith, a young and under control true center fielder as well as Edwin Diaz, a top 3 closer in the majors who is also young and controllable. So you don’t only invest in Cano this way, but also the other 2 young and controllable players, in a place the Mets have a need. The haul the Mariners get back in this trade might not be enough. Diaz is a prime closer and Smith is a very useful player as well, both under contract for many years. There are also others ways for this to happen. The Mets could add more prospect that might let the Mariners pay some of the remaining contract or the players added to the trade by the Mariners might make them be willing to pay more of the contract back. The Mariners also have other assets like Mich Hanniger or Jean Segura that could be part of a potential proposal? Still, when adding Cano there are some changes that need to be made. Cano will probably get some time at first, but will mostly be a second baseman. That will mean that McNeil will probably play some third and second, more of an utility role were he still plays about 125 games? The Mets will also be extremely heavily Left handed in the line-up. You will have 5 of the 8 every day hitters, hitting left handed and all your best hitters. This doesn’t get you the big right handed bat you are looking for. But it does give you loads of production out of your lineup. Getting Cano would only makes sense if the Mets get a lopsided deal WITH getting other pieces of the puzzle for this trade to make any sense. It will require a creative way to finalize it and even then it’s still a long shot and don’t see it happening. But this is fun about the HOT STOVE Season.